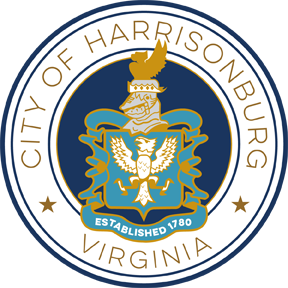 *For Harrisonburg City and Rockingham County residents. Oil-based paint, solvents, spent fuel, motor oil, syringes and needles, pesticides, herbicides, lead acid, NiMH, Li-ion, and NiCd batteries, fluorescent lights, antifreeze, and cleaners. Please bring materials in original containers when possible. Collection will be limited to 5 units per household per event, therefore we encourage consolidation. Materials must be labeled and in their original containers. Protect yourself and visit the US Environmental Protection Agency's website for information on how to package and transport a mercury containing device to the collection site. No containers over five gallons in size. No latex paint (dispose with bulk collection). No regular recyclables. Please place them out for regular weekday collection. 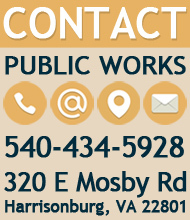 For questions or more information please call 540-434-5928 or Rockingham County's Recycling Coordinator at 540-564-3008. Household hazardous wastes are defined as leftover household products that contain corrosive, toxic, ignitable, or reactive ingredients. Products such as paints, cleaners, oils, batteries and pesticides that contain potentially hazardous ingredients require special care when you dispose of them.